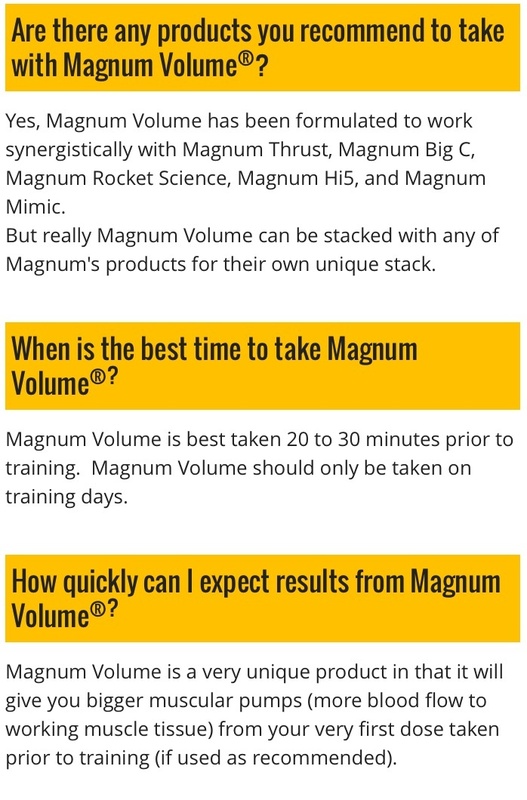 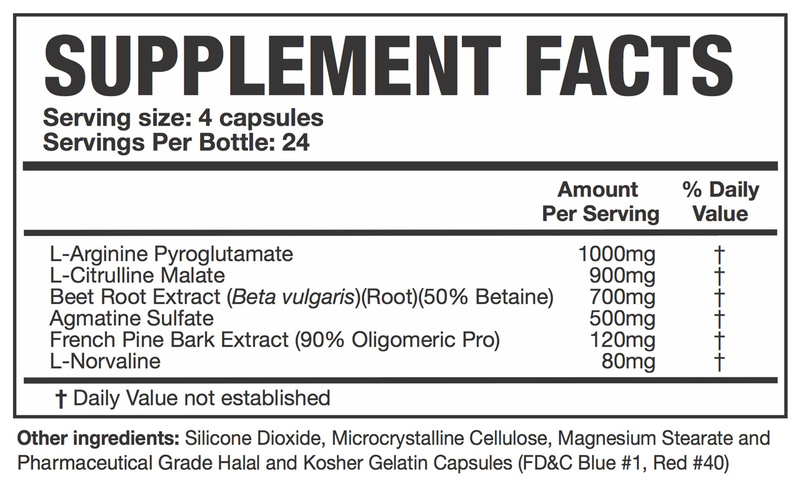 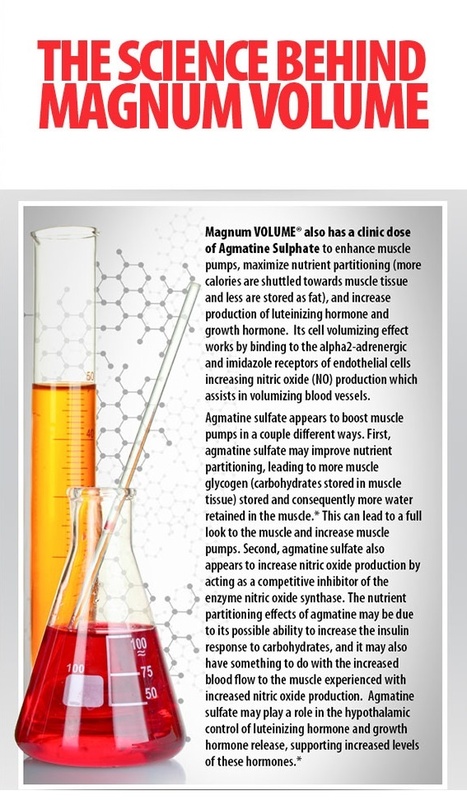 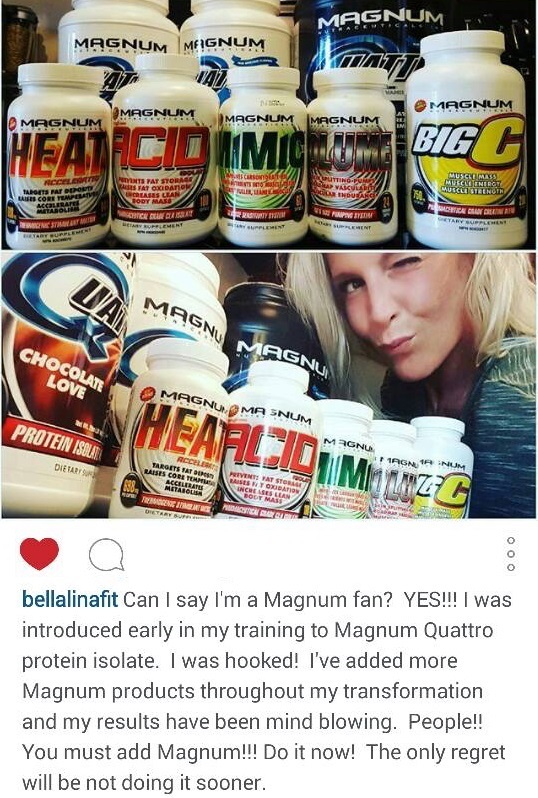 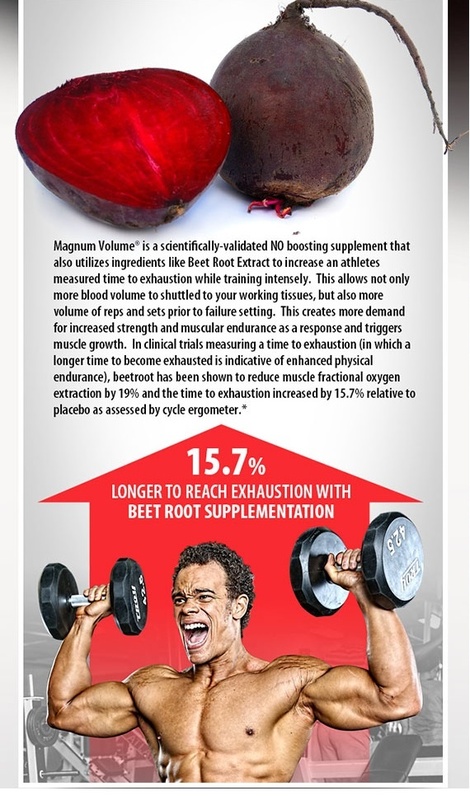 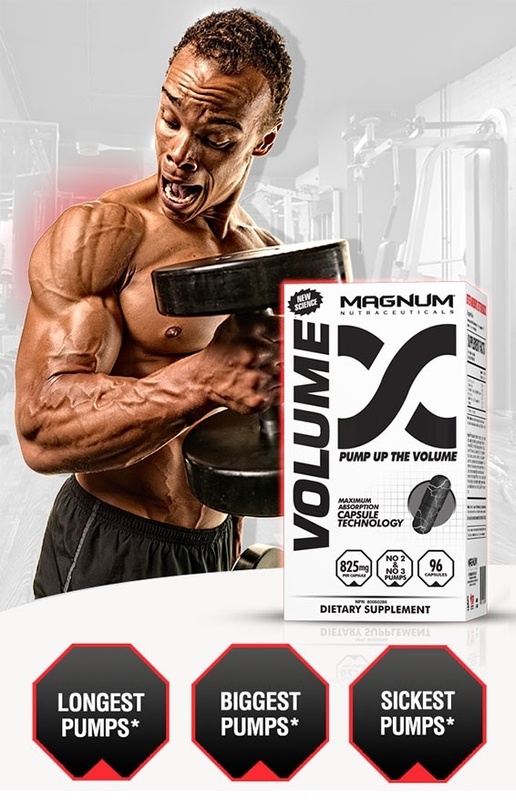 Magnum VOLUME is a unique formula because it’s not loaded with one specific ingredient and it’s also not a concentrated formula that gives you super low dosages of ingredients. 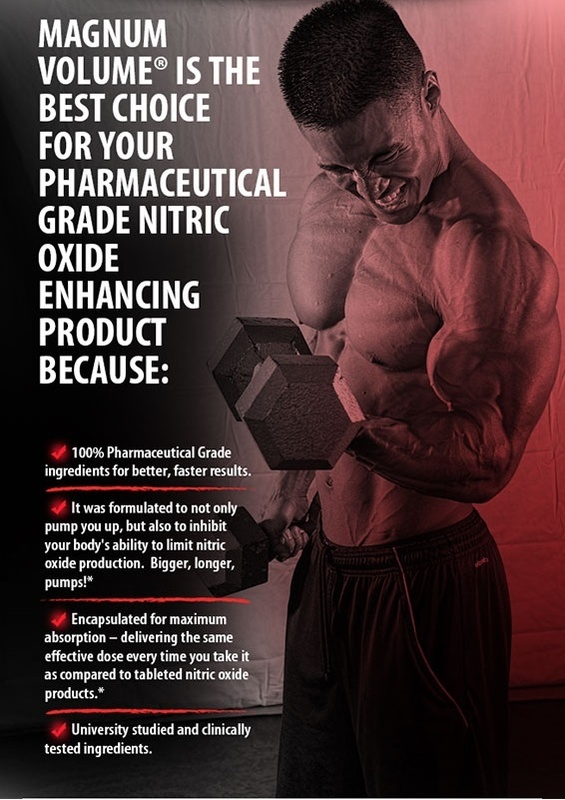 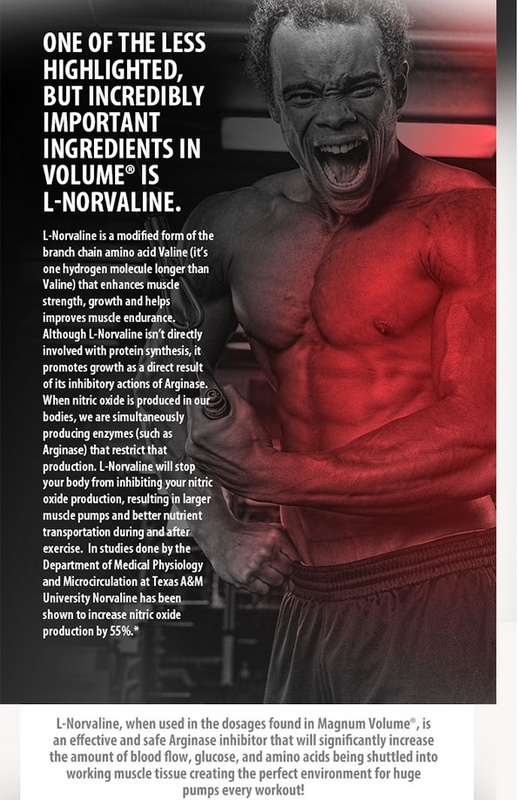 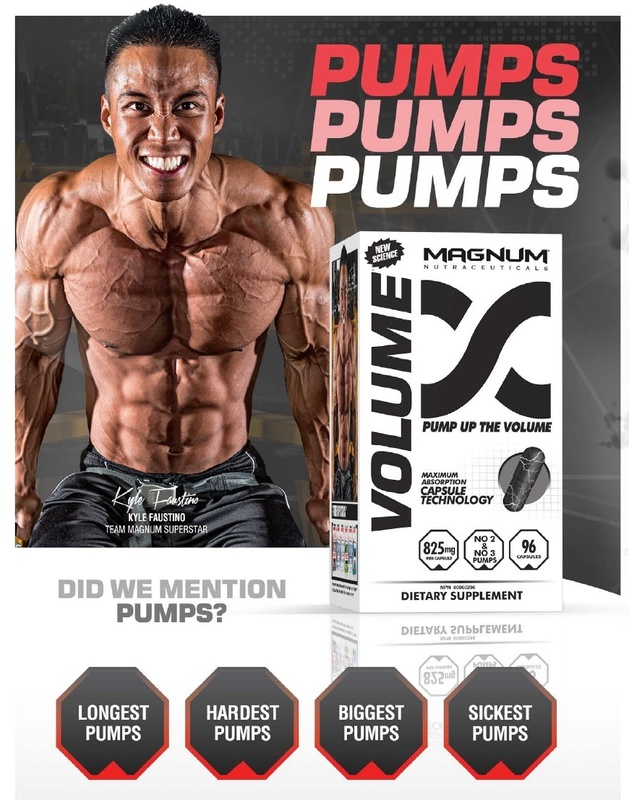 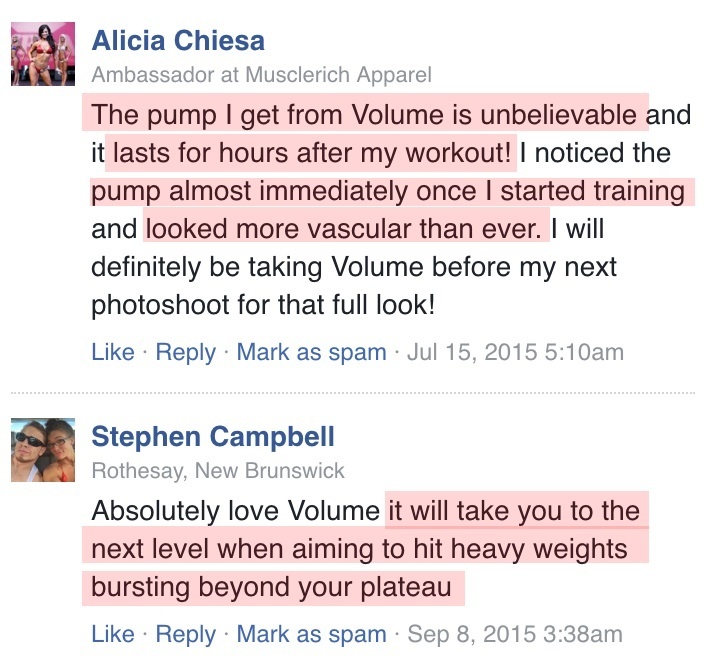 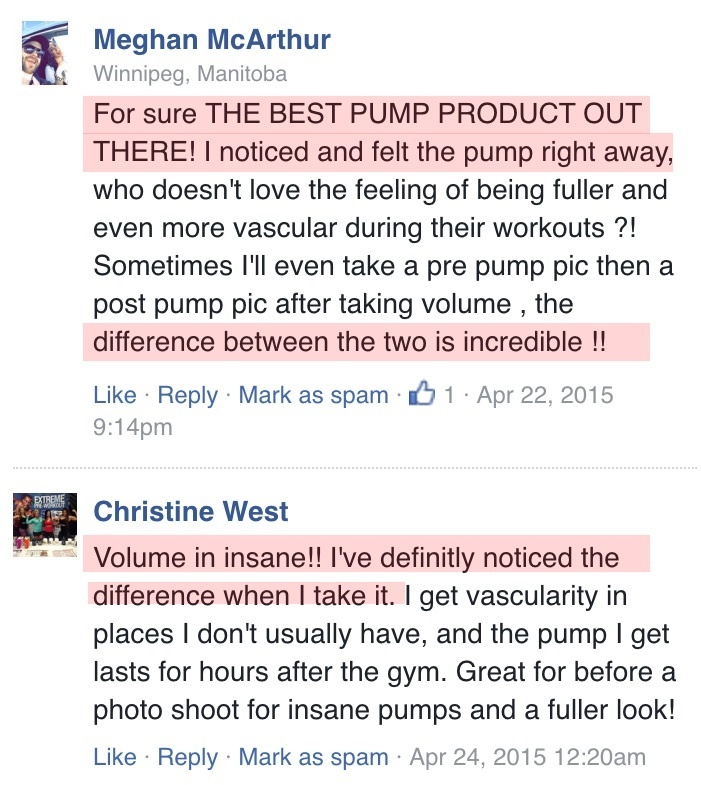 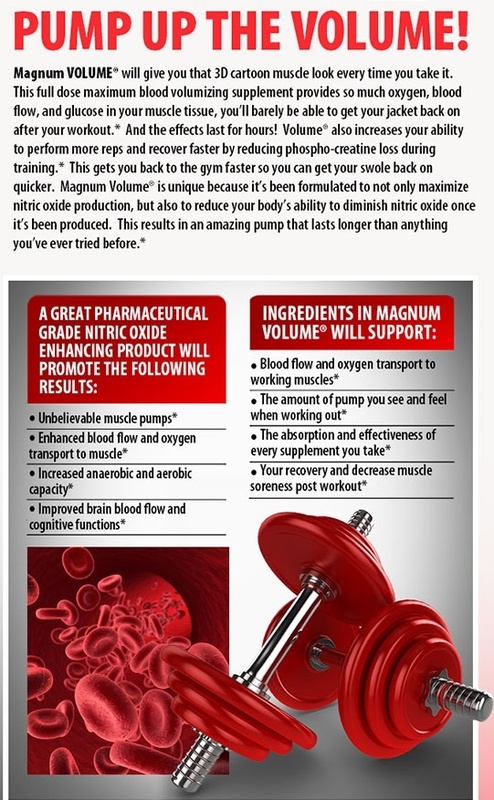 What Volume does contain is a well rounded ingredient profile which interacts with each other to help give you one of the best pumps you have ever had, and the pump also stays with you for hours. 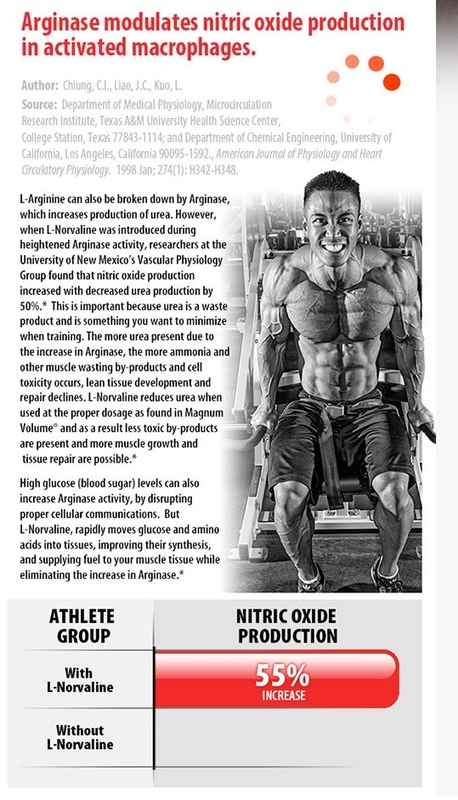 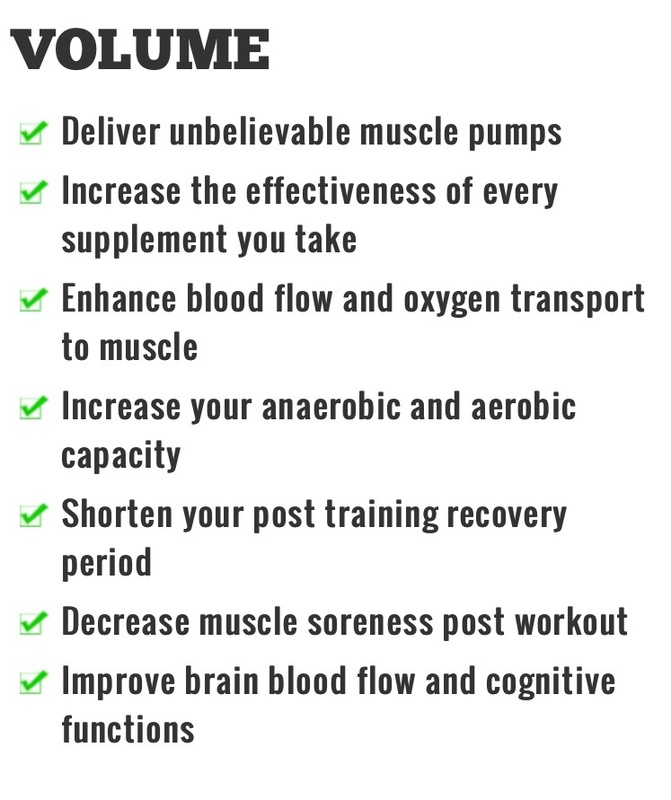 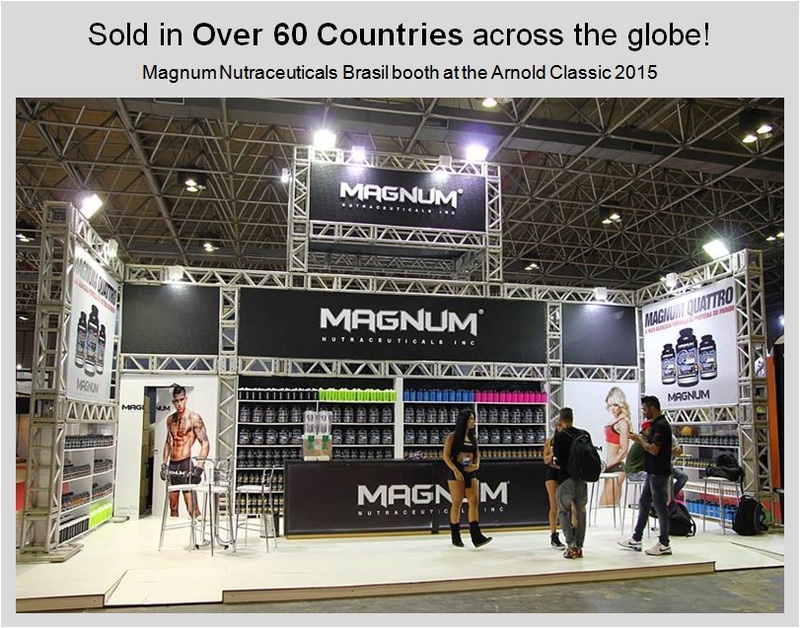 Sports Supplement Brand in Singapore, Asia, and Canada!